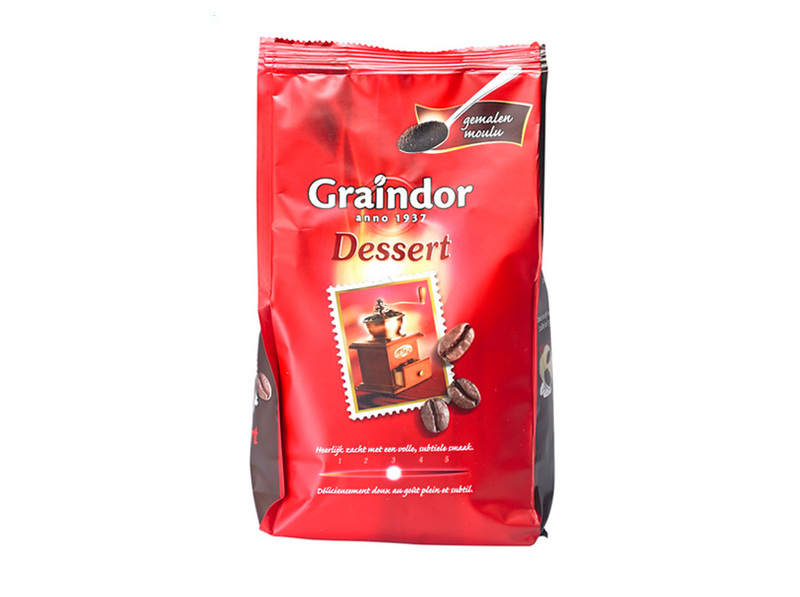 Unique in Belgium, it has its own coffee-roasting house where experts have total control over production process, quality and taste. 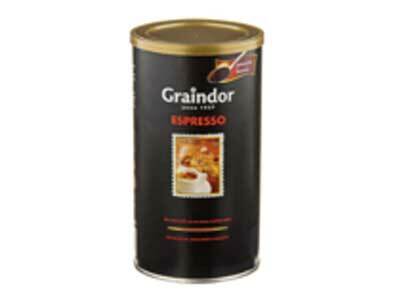 The coffee know-how has been passed on since the early years, since 1937 to be exact. 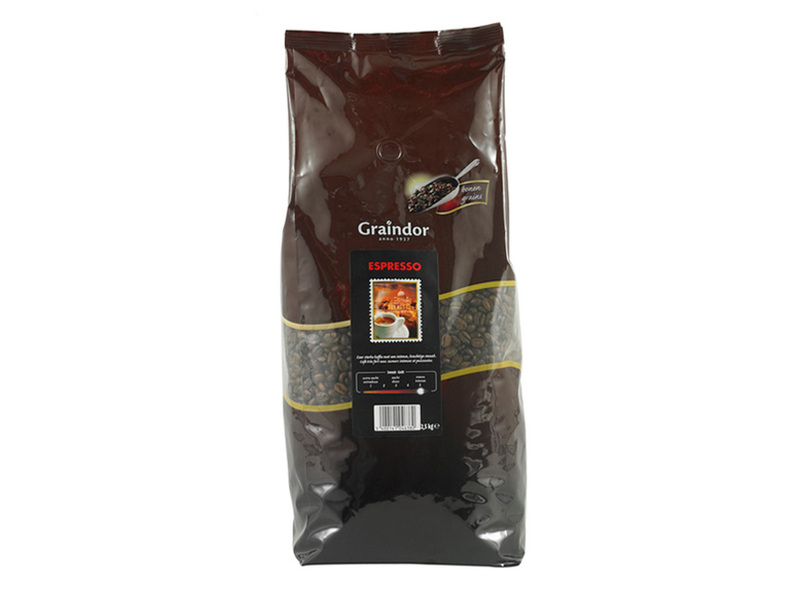 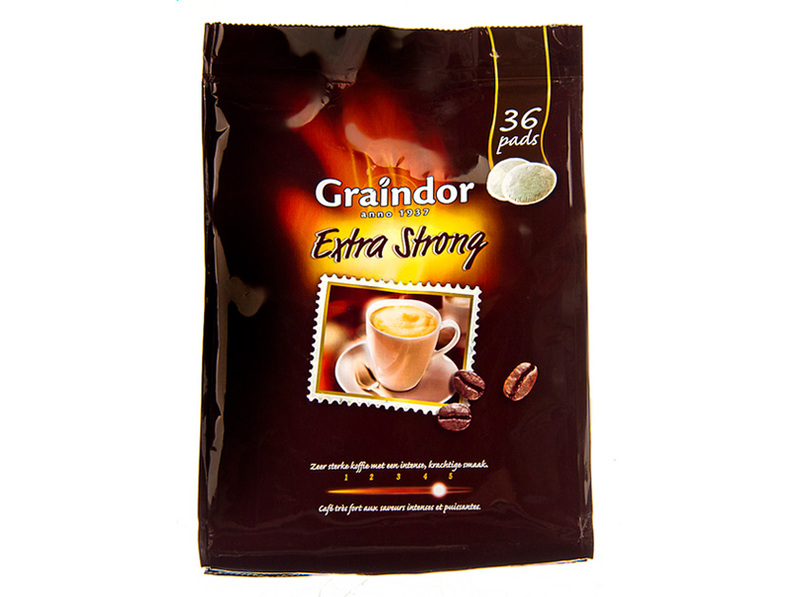 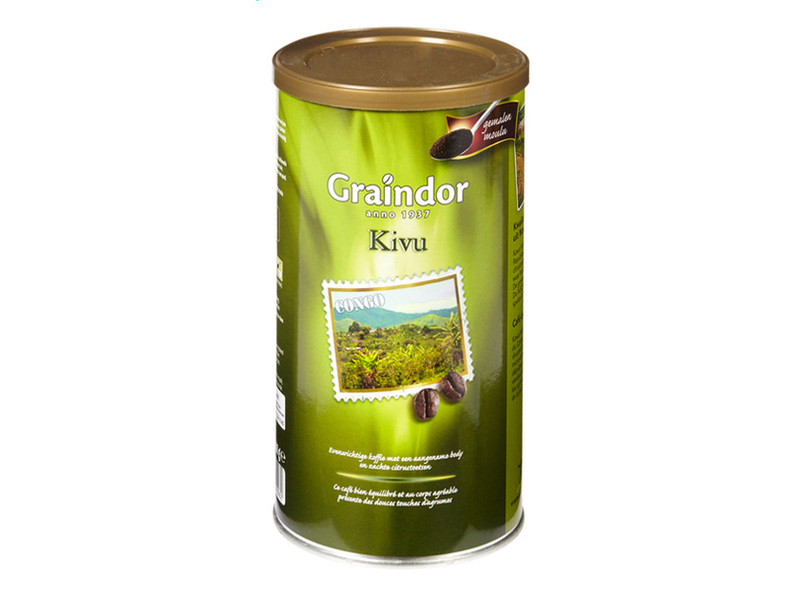 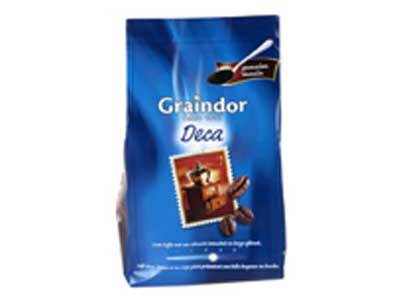 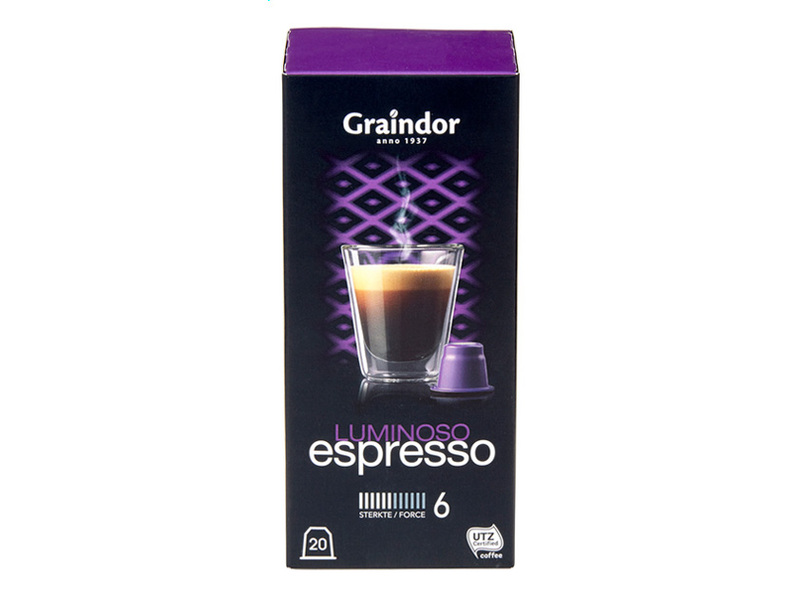 As a result, the Graindor brand has created successful blends. 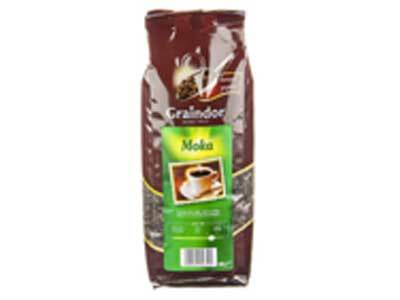 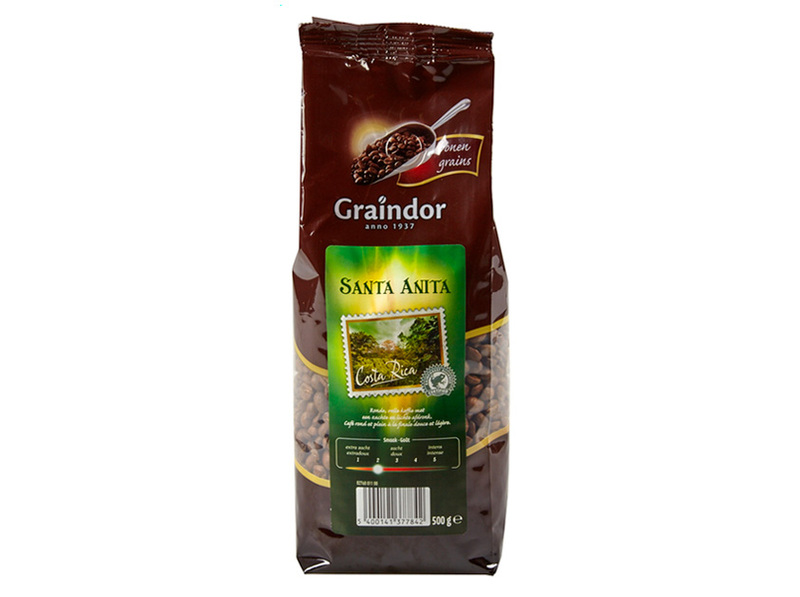 Aside from their process, Graindor also offers a wide variety of original pure coffee from countries such as Guatemala, Ethiopia, and Brazil, among others. 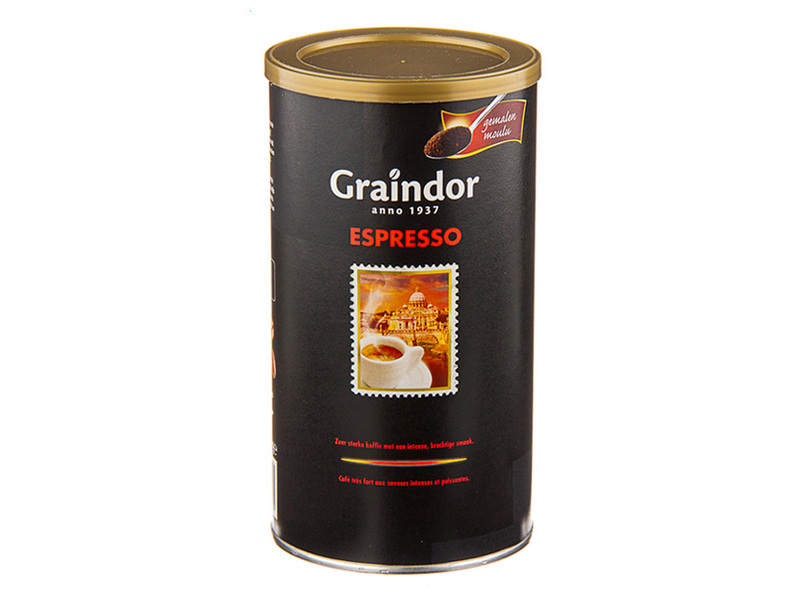 These are 100% Arabic coffee with unique flavors and aromas that are characteristic to the region of origin. 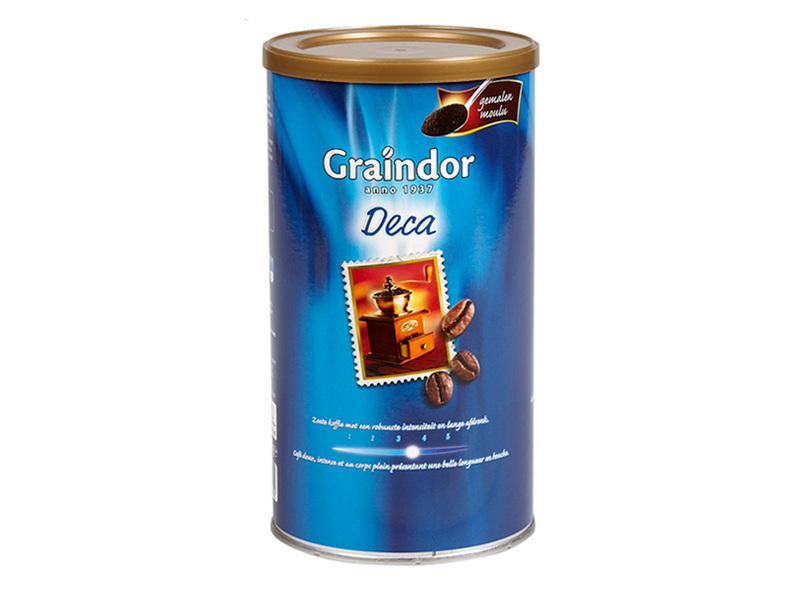 Address: Ignacio Carrera Pinto 160, Punta Arenas, Chile.